New United Distributing Company - WOOSTER BRUSHES ON SALE! 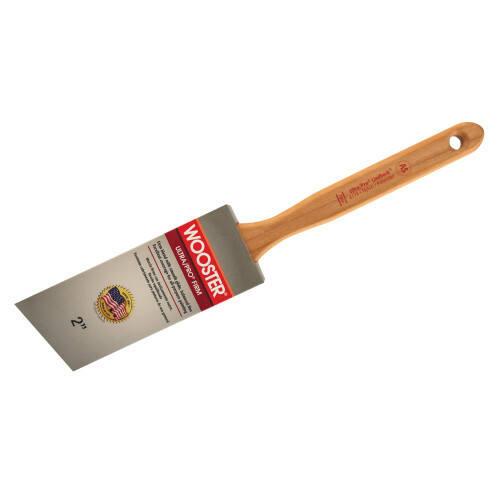 WOOSTER ULTRA PRO LINDBECK PAINT BRUSHES ARE ON SALE WHILE QUANTITIES LAST. Contact us to purchase yours. We accept credit cards.